Encryption is one of the methods to protect the private and confidential files. 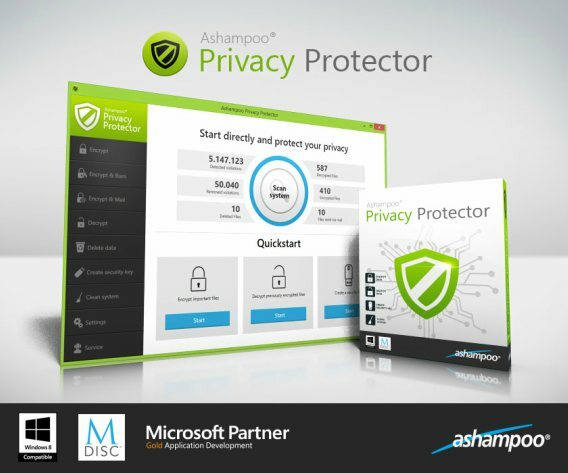 Ashampoo Privacy Protector is an intuitive cryptography and security software that comes with 256-bit AES algorithm technology for encrypt/decrypt files, securely erase files, discover and clean privacy file. Users can select individual files or entire folders to be encrypt and can set separate encryption passwords for each file. In addition, Ashampoo Privacy Protector also allows users save encrypt file and burn them to a disc or send the file to an email address. 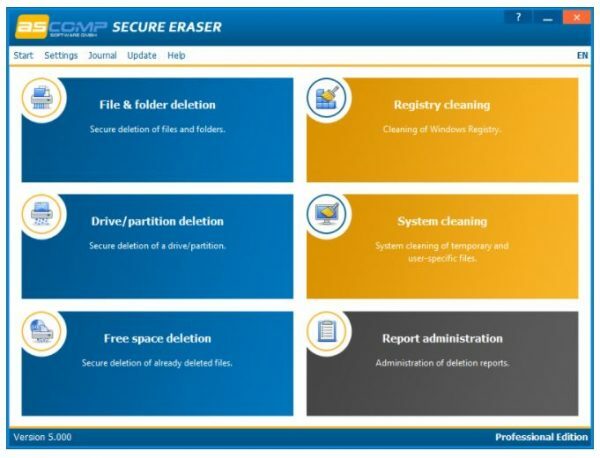 Instead of encrypt technology, the software also features archiving and cleaning. Privacy Protector able to cleans all data relating to internet traces of popular browsers such as Firefox, Google Chrome, or Microsoft Edge. With Ashampoo Privacy Protector, user can generate password keys for encrypt file from flash drives, file, and images to avoid lengthy passwords. 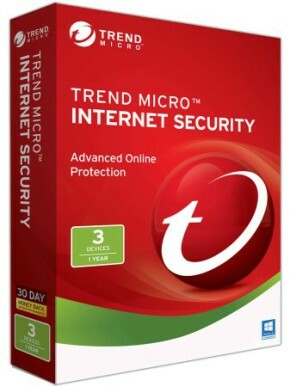 Trend Micro Internet Security – an advanced security software which provides online protection and privacy against dangerous websites, viruses, spyware, and other malware. Trend Micro Internet Security protect PC data by identifying malicious websites, emails, social networks, and instant messaging. The software also able to safeguard against phishing scams and allows user manage social network privacy settings. Apart from that, it also features parental control for restrict or filter online access to children. Trend Micro Internet Security comes with intuitive interface which main window shows the current system status, highlighting problem areas, security summary, history logs, parental controls and subscription, auto-update, password protection, and etc. 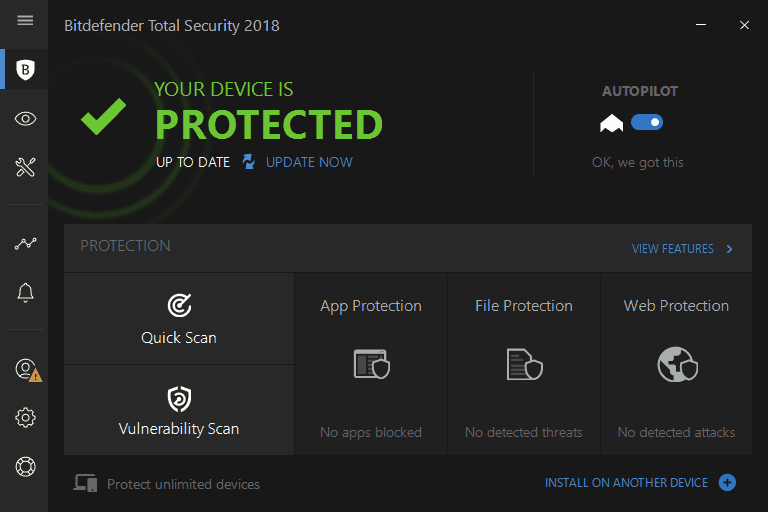 Bitdefender Total Security 2018 is a latest security suite from Bitdefender that provide protection for device against harmful threats like Malware, Trojan, Ransomware etc. Latest version of Bitdefender Total Security enable to secure personal files and passwords safe across various platforms without slow down the device speed. 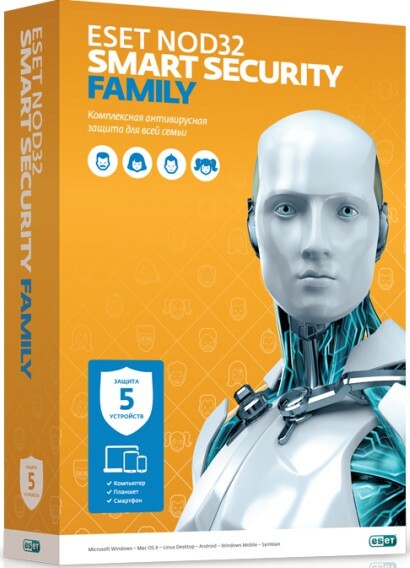 The best part is, this security software designed for Games enthusiast, which integrate with game, movie and work modes to ensure no interrupt during an entertainment session. In addition, it also includes several new features, “Webcam Protection module” which notifies when apps try to access webcam, and blocks unauthorised usage, “Advanced Threat Defense” is a new technology to identify suspect processes from their behaviour, “Safe Files” modules protects selected files from unauthorized changes, and etc. 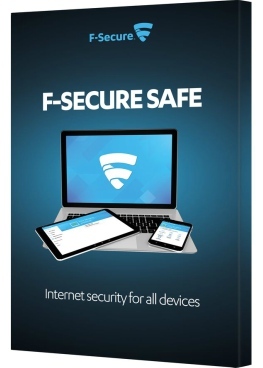 AVG Internet Security is a comprehensive security suite that provides real-time protection for Windows against all online threats such as viruses, spyware, rootkits, Trojans and other malware. 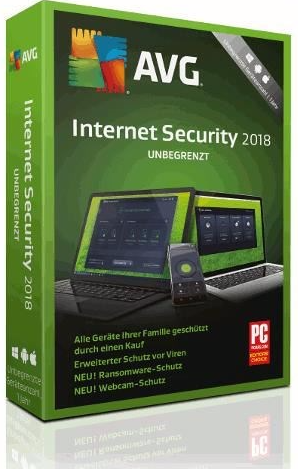 The software has been redesigned to provide with powerful and advance protection with new features for webcam, firewall, ransomware protection to prevent internet threat from steal private files, photos, and passwords from PC. With software advanced artificial intelligence technology, it will perform scan to the entire PC, files, folders, or archives, removable media, and block unsafe links, downloads, e-mail attachments. In addition, AVG Internet Security also features to encrypt files and shred data permanently.